Griswold Home Care Select employs rigorously-screened and highly-qualified CNAs, HHA’s, homemakers and companions to provide home care for the Company’s older clients of Fairfield County, CT. Our scope of service includes personal care, assistance with daily activities medication supervision, meal preparation, transportation, light housekeeping and companionship. Caregivers are available for hourly and live-in cases. A Care Manager conducts an initial assessment of the client and develops a plan of care for the caregivers to follow. The Care Manager also provides regular supervision and oversight of the caregivers. 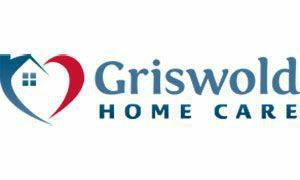 All care providers are employees of Griswold Home Care. Please call the office for rates.